Hello guys! I want to start this sketchbook just for my still lifes. I think we can't ever skip this task because is so important and after a while, not so boring anymore. 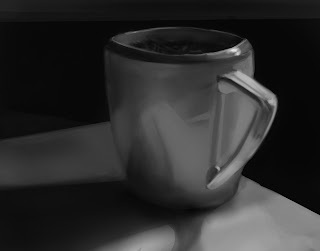 I didn't believe at first, but it's true when they say you can improve doing still lifes. 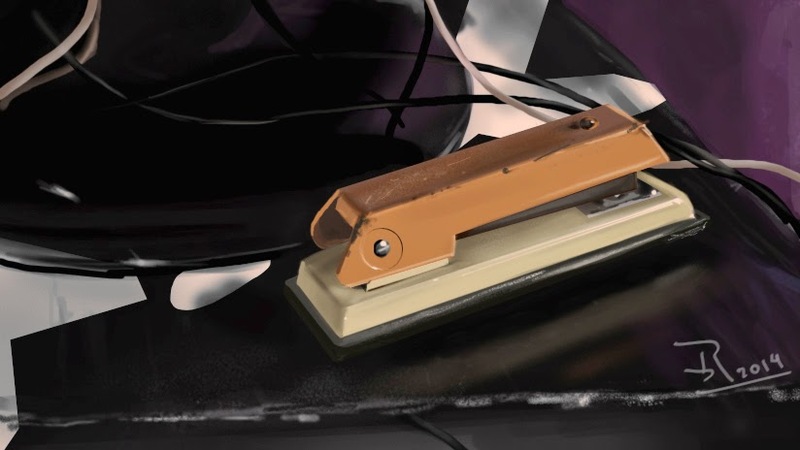 The biggest advice I can give to painting still lifes is to paint from life, not photos. Then you learn more about composition, lighting and shapes. Composition - you set up the still life objects to create the best comp for the picture - you are planing ahead. Lighting - you are painting what you see in real time. The reflections move, the light bounces and you observe it all to create the most convincing piece. Shapes - you are looking at a real 3d object(s), not a picture that is flat and limited to only what there is.. 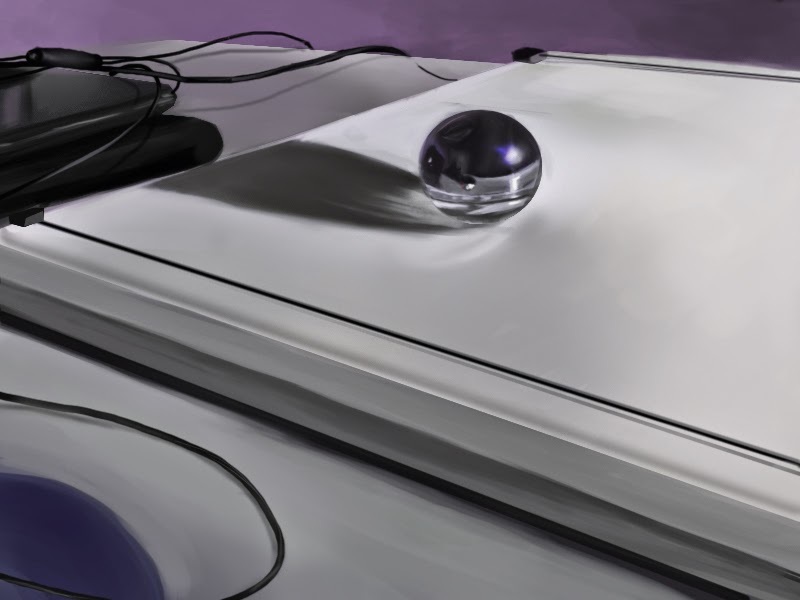 There are other benefits too that I have noticed, and there is nothing better for improving than painting still lifes! Keep doing more of these and please share!